Red Tail Publishing began in 1992 with the goal of producing children’s titles that focused on the positive role of people working with nature. The Working With Nature™ series was born with their first book, Forest, Trees and Wood in 1993. 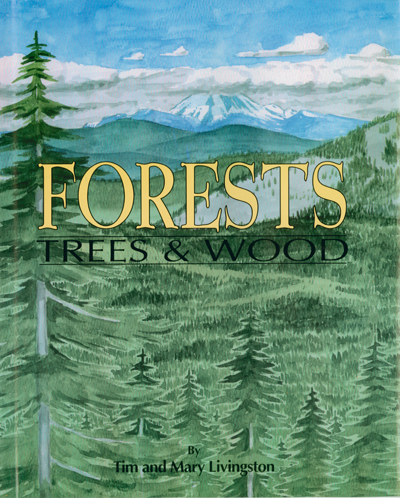 Forests, Trees and Wood is an educational text about the process of harvesting wood and taking care of the forest. The first edition of this title is only available through some educational organizations.